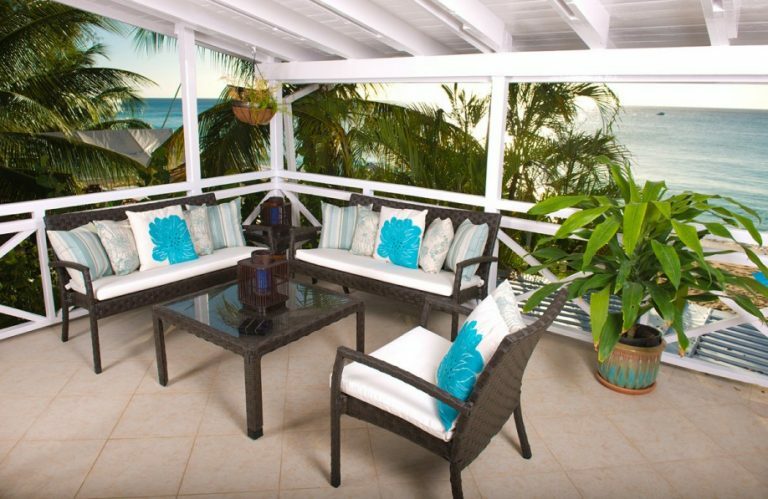 Bora Bora Upper is a bright and airy holiday apartment, located directly on the popular Paynes Bay Beach, on the West Coast of Barbados. 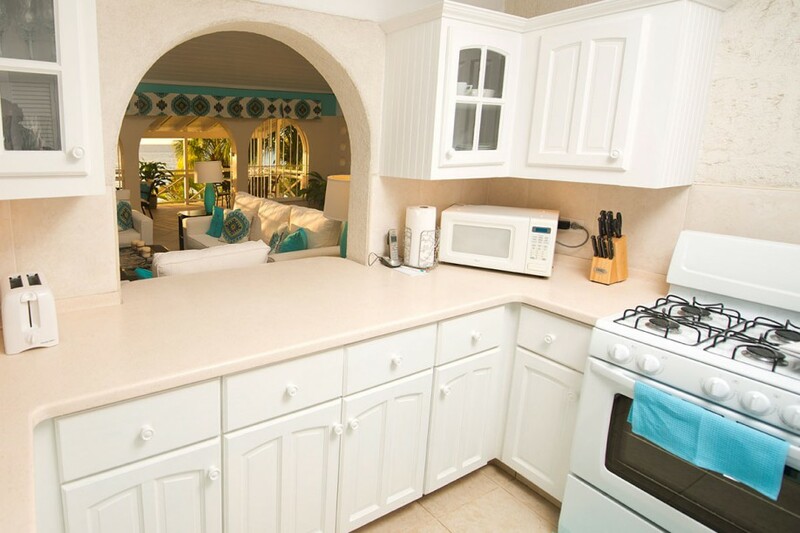 Guests can enjoy easy access to a variety of watersports, from jet skis to glass bottom boats. 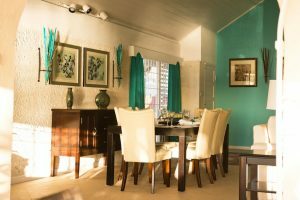 Restaurants are within walking distance, and the nearest shopping center is found in Holetown, a short five minute drive away. 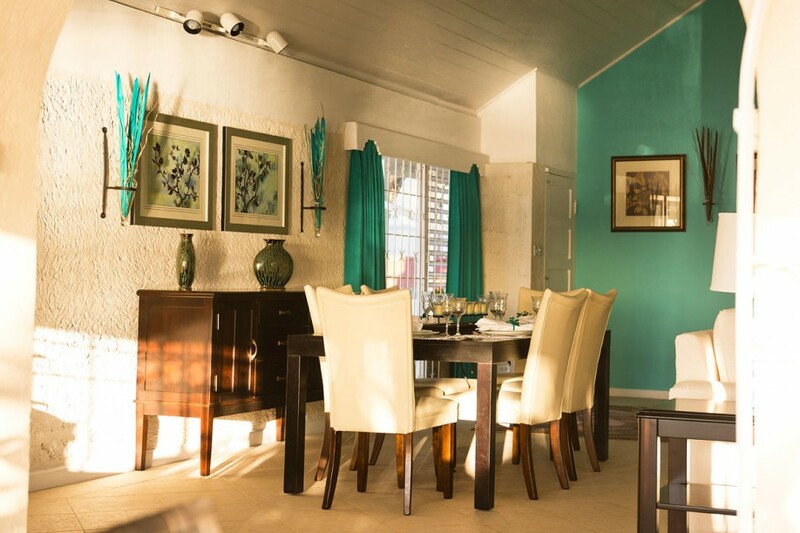 This first floor apartment which has been tastefully decorated, features cool tropical colors. 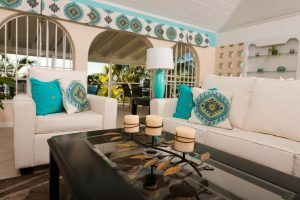 The fan-cooled, open plan living and dining room area features high ceilings and opens on to a covered balcony overlooking the beach and ocean. The kitchen is well equipped. 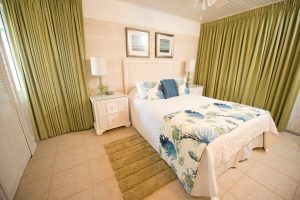 Both bedrooms are air-conditioned – the master offers an en suite bathroom, whilst the second bedroom is adjacent to the other bathroom. 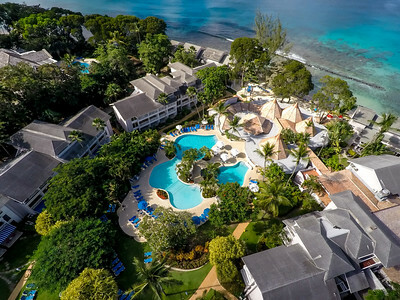 Bora Bora is the perfect choice for guests looking for a casual, relaxing, and fun filled vacation in Barbados. Bora Bora Upper and Bora Bora Lower can be booked together to make a great four bedroom rental option. 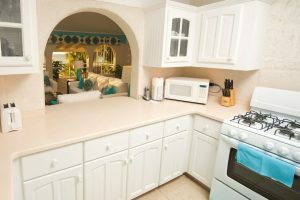 Located on a fabulous stretch of beach. Easy access to watersports activities! 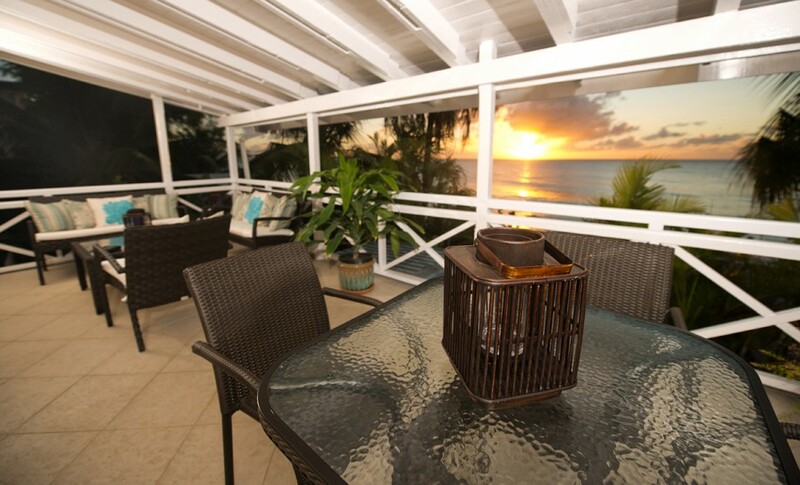 Enjoy a delicious sundowner from the patio while watching a stunning sunset. 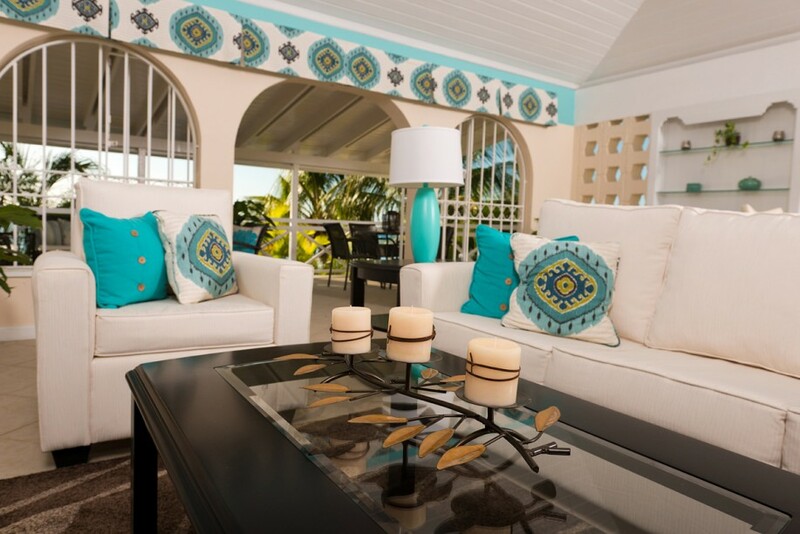 This beachfront villa is newly renovated. 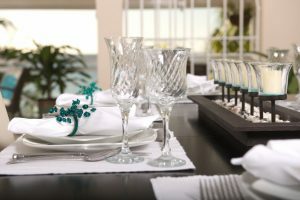 Villa is just off the main street – you might hear traffic. This beachfront villa does not have a pool. 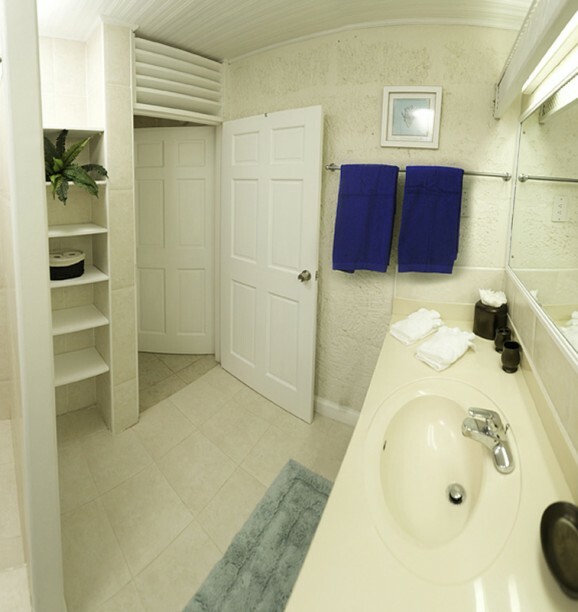 Located on the popular Paynes Bay Beach. Combination of upper and lower apartments, connected by an external staircase. Minimum length of stay is 5 nights. Combination of upper and lower apartments, connected by an external staircase. Minimum length of stay is 5 nights. Crop Over rates apply between 30th July to 12th August $670 per night. 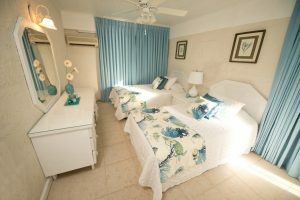 Minimum of 7 nights stay. Combination of upper and lower apartments, connected by an external staircase. Minimum length of stay is 14 nights. Special booking conditions apply. Minimum length of stay is 5 nights. Crop Over rates apply between 30th July to 12th August $335 per night. 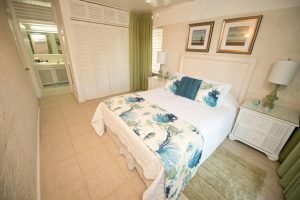 Minimum of 7 nights stay. Minimum length of stay is 14 nights. Special booking conditions apply. P.P.P.N. 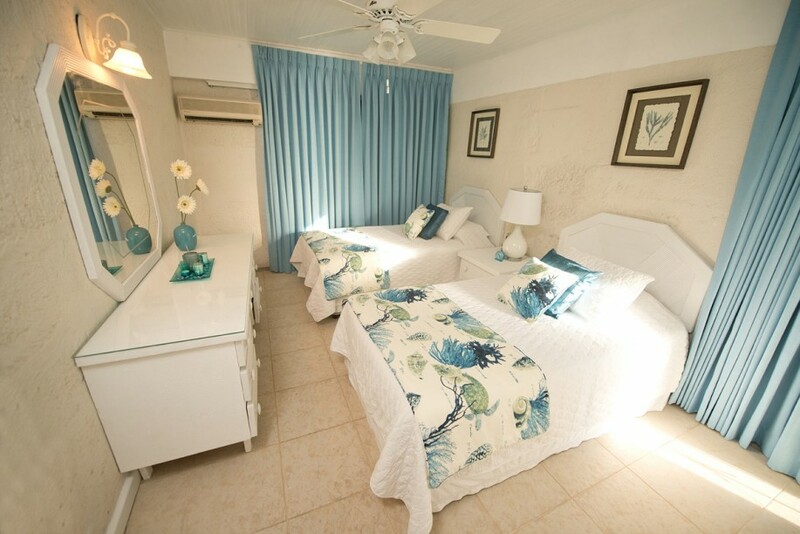 – Price Per Person per Night • 1 Bedroom (Bdrm) Sleeps 2 people. 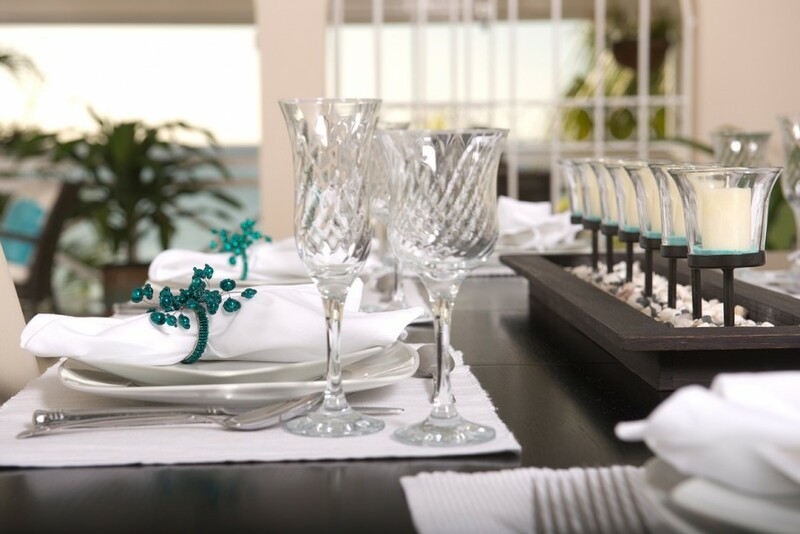 Rental Rates are nightly and are subject to 7.5% VAT and 1.5% Service Fee. Up to 40% off. Kids stay free.